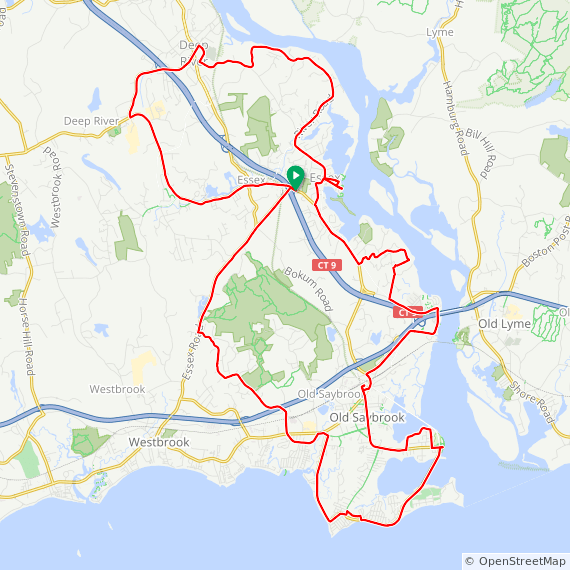 Description from CTBikeRoutes: This is a mostly flat to rolling ride through scenic areas of Centerbrook, Ivoryton, Deep River, Essex and Old Saybrook. 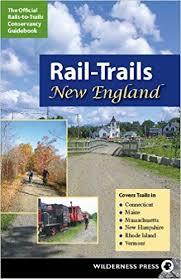 Amongst the places visited are the Connecticut River Museum, Saybrook Point (possible lunch or snack stop) and optionally Fenwick and Cornfield Point. Start: Route 9 Exit 3 (Route 154) commuter parking lot in Essex CT.